Imagine driving a car at night and the dashboard lights go out. With the headlights on, you can still see the road immediately ahead of you. But you cannot see the speedometer or any of the other gauges. If it is a short trip, it may not be a problem. But what if you are on a long overnight drive? It is important to know how much gas is left in the tank to plan appropriately. Unfortunately, too many church leaders are “leading in the dark.” Congregational leaders need to develop a “dashboard” to monitor the basic metrics of their church. And monitoring must be done “along the way,” not just at the end of the year. If you only looked at your car dashboard at the end of each trip, you would miss the most important signals the indicators are sending. Keep it simple, up-to-date, and understandable. Whether it is a form to be filled out weekly or a computer spreadsheet, it needs to be something that people can keep up with and understand. Share the dashboard with other key leaders. Even if some of the trends are negative, the sooner church leaders know the problems, the better chance they have of reversing them. Remember to compare trends over time. We often look at things one month or one year at a time. Take the time to look at the larger, multi-year trends. 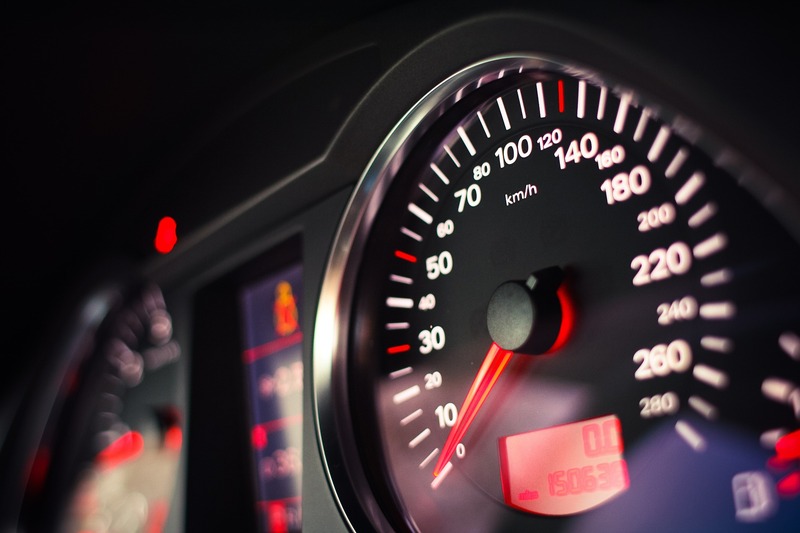 Congregational leaders need to develop a “dashboard” to monitor the basic metrics of their church to they don’t miss the most important signals key indicators are sending. What needs to be on your dashboard? One set of key indicators involves people and their engagement with various ministries. A few common metrics around engagement, such as worship attendance and membership, are often at the top of the list of variables that churches monitor. Worship attendance should be prominent on any church’s dashboard. Congregations with more than one service should record the attendance for each service separately, as well as the overall total, so that changes in each service can be noted. A key metric of worship attendance is maintaining a 52-week running average of attendance that can be compared to the same average a year ago. Tracking visitors is another important task related to worship attendance. Be sure you are greeting, engaging, and monitoring new and returning visitors. If there is more than one service, be sure to record visitors for each service. A key metric for gauging the success of your visitor follow up is tracking the percent of first-time guests who return for a second time and how that percentage compares to last year. Membership is another important element of your dashboard — not just whether the church is growing, declining, or staying the same, but how it is gaining and losing members. Are membership gains coming from professions of faith, transfers from your denomination, or transfers from other denominations? If there are multiple services, how do they compare in terms of generating membership gains? Are membership losses coming from people moving out of the area, changing churches, dying, or drifting away? Once your congregation knows these trends, you can develop appropriate strategies to deal with them. A key metric is how many new members have been received so far this year compared to the same time last year. 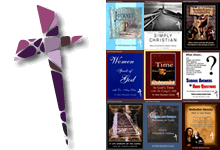 Professions of faith and deaths. Comparing the number of professions of faith to deaths is a way of monitoring those entering the faith and those leaving the church through death. A key metric is the ratio of professions of faith to deaths. Just as some people have a hard time talking about money, so do many congregations. But keeping abreast of the key indicators of financial health is vital to sustaining ministry. 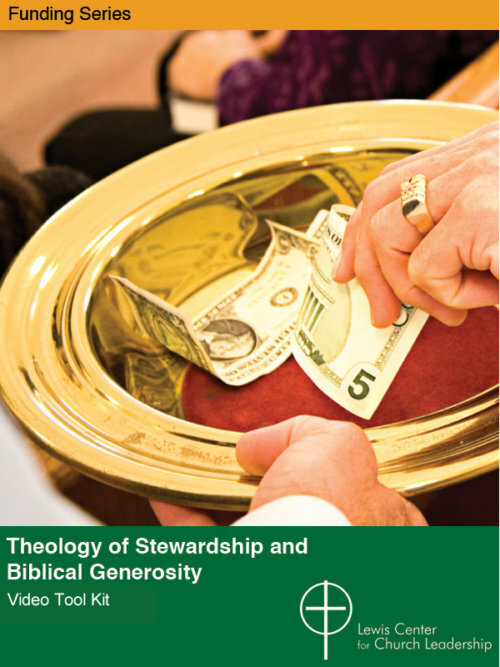 In congregations experiencing decline, money is often what forces the hard choices. Leaders need to know the key facts with regard to money to help their congregations make decisions and changes proactively and creatively, rather than waiting until they are in the throes of a crisis. 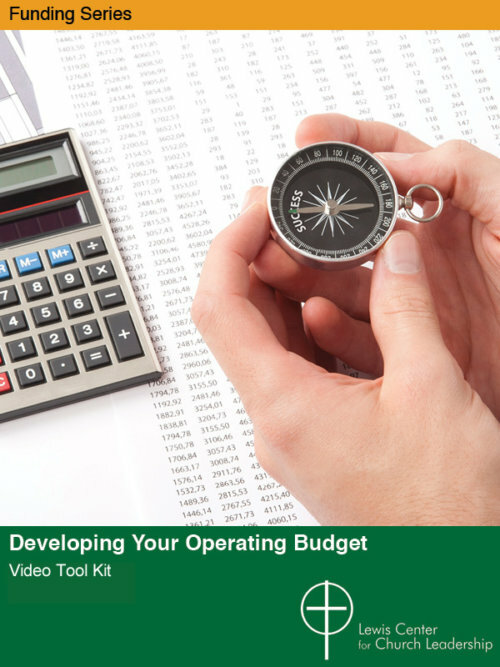 Avoid the common practice of dividing the budget by 52 weeks as the standard to know whether the church is “ahead” or “behind” on the budget. Rather than coming in 52 equal units, each congregation’s giving will follow its own pattern. 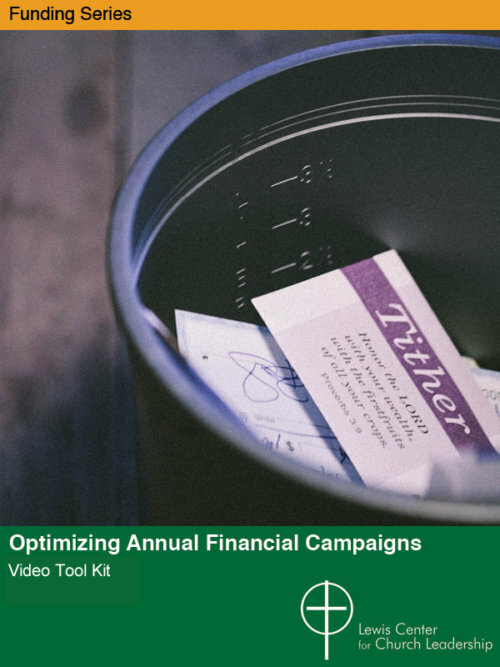 Therefore, the most effective way to monitor offerings is to calculate the three-year running average of money received through each Sunday of the year and then use those figures to determine how much you “need so far” to be up to date on the budget. A key metric is where your year-to-date income stands in comparison to the portion of income that normally comes in by that same time of year. Keep in mind that not all income comes from contributions, so track each income source based on what portion of that income normally comes in by the current time in the year. Each congregation is unique. So customize your dashboard to reflect other things that are important to your church, be it Sunday School attendance, children and youth programs, mission work, Bible studies, or the number of choir participants. All these are examples of things you might have on your dashboard. As you begin to use a dashboard, you will find ways to make it most useful for your congregation. Joseph E. Arnold is Registrar for Wesley Theological Seminary. He was previously Research Manager for Wesley's Lewis Center for Church Leadership.